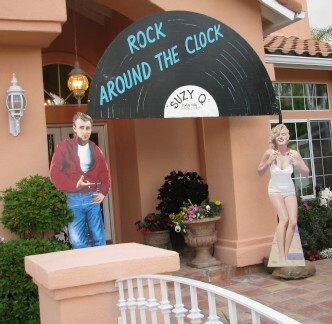 Spectacular Catering transforms ordinary events to extraordinary ones with our 50's Theme parties in Anaheim, and the surrounding areas. 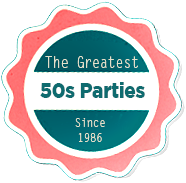 Spectacular Catering throws the best 50's Sock Hop Parties, from planning the event to Fifties Catering, we will make sure your event is one for the books! 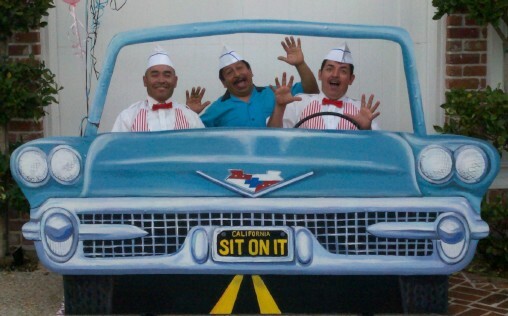 Let Spectacular Catering take care of the details for your next 50's Theme Party. Contact us today at 714-533-7705 to book us for your event.